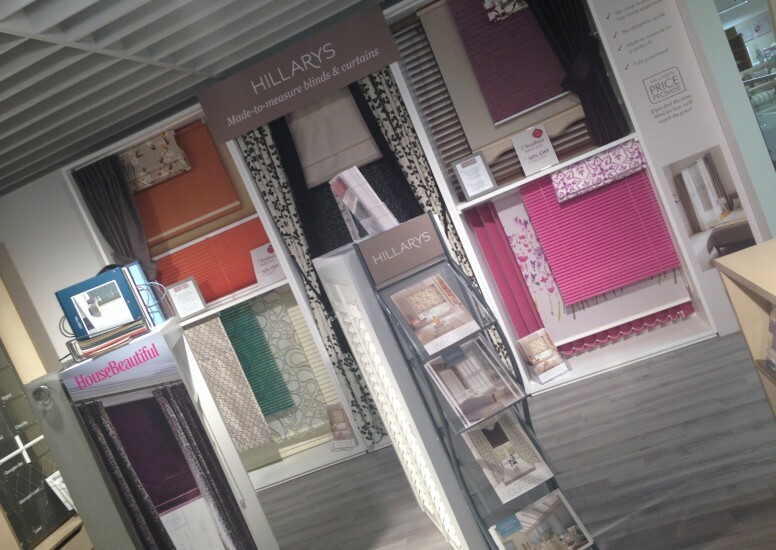 Hillarys have recently collaborated with Homebase to launch concessions within their stores. Rugby is one of 3 stores to be trialed and they’ve had a great reaction since launching. Homebase in Rugby is a brand new store as part of a new retail park which houses Wickes, Pets at Home and Benson for beds. 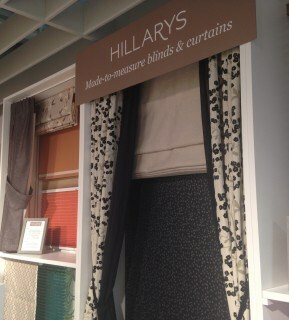 The Hillary’s concession is located on the mezzanine as part of their design studio where you can go and have great help from one of their talented designers to help re-style your home. The concession is ran on an appointment bases so you can come in and book a time slot and one of their trusted fitters will come direct to your home and measure up. All materials in the design have been carefully selected to reflect the high quality and beautiful bespoke nature of this leading window dressing brand. 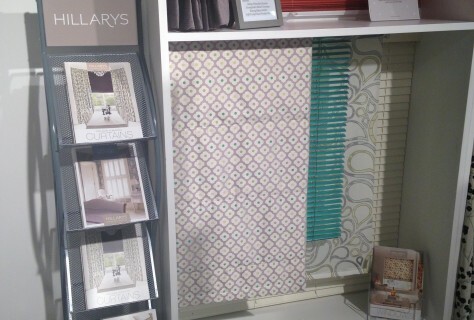 Check out the amazing products available online http://www.hillarys.co.uk/ or in store, alternatively, check out their new concession store in Rugby, where they will be sure to help you with any window dressing needs. D4R have been featured in Retail Vision’s Top 50 Retail Blogs 2016!